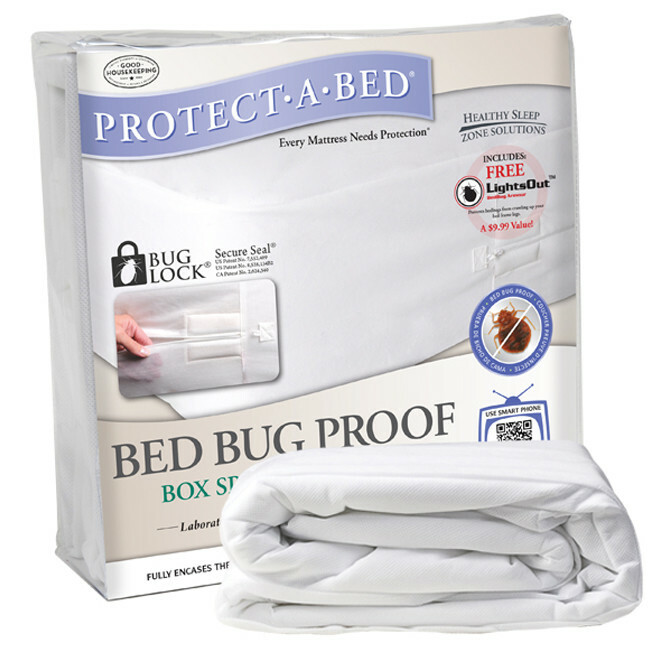 The Protect-A-Bed® box spring cover is designed to provide ultimate protection against allergens and bed bugs when combined with an AllerZip® mattress cover. All our box spring encasements feature the Patented BugLock® (US Patent 7,552,489); a three-sided zipper system with Secure SealÃ‚Â® for complete protection against bed bugs. 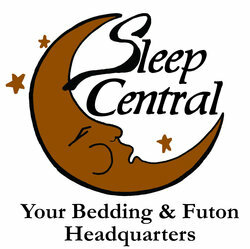 In fact, AllerZip® mattress covers are bed bug entry and escape proof.